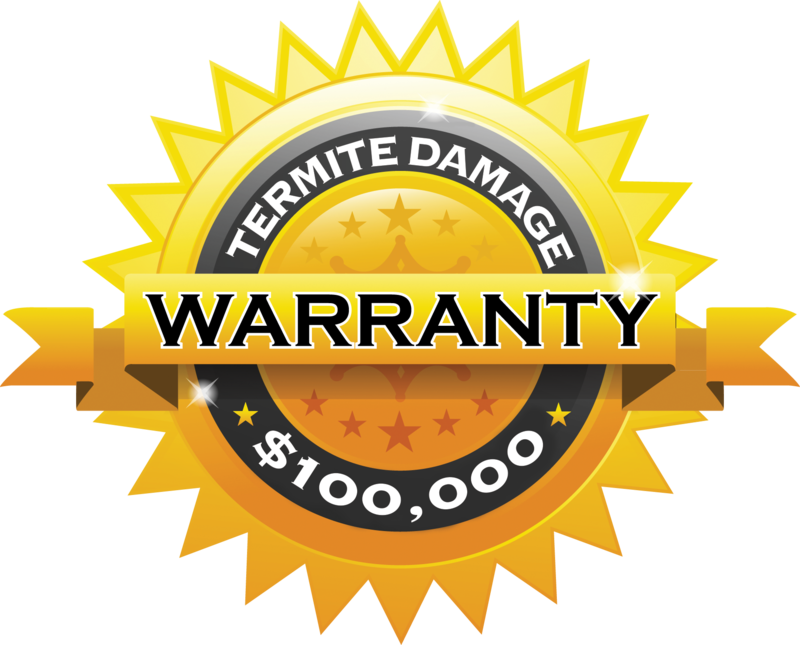 Smartfilm is protected by a $100,000 Termite Damage Warranty. The warranty is for an initial period of 18 months and can be extended for 12 months at a time provided a qualified inspection is undertaken every year prior to the termination date. This is a summary of the warranty conditions – please ask your service centre for a copy of the full conditions.